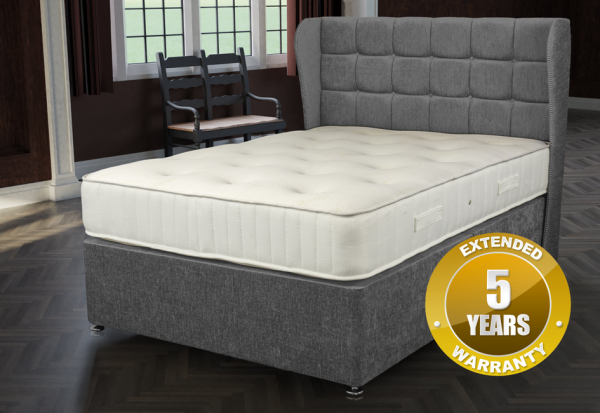 The Sapphire is a pocket sprung mattress with 1000 individually nested pocket springs wrapped in its own cloth sleeve for desirable comfort topped with memory foam on one side and polyester on the other side that shape around the body’s contours to give an unrivalled level of comfort. 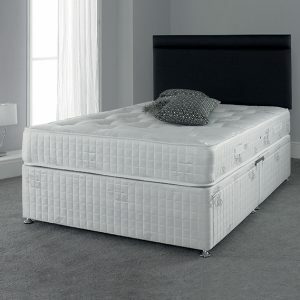 Soft touch knitted fabric is used on the memory foam side and a damask fabric is used on the other side. 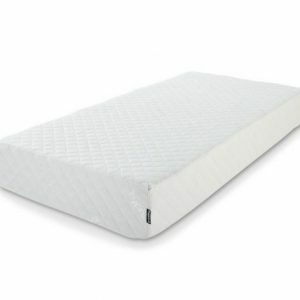 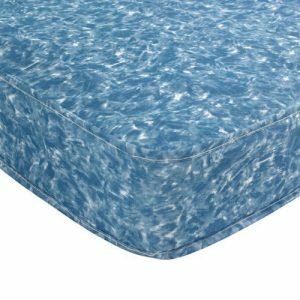 This a turnable summer and winter mattress with a tufted finish.